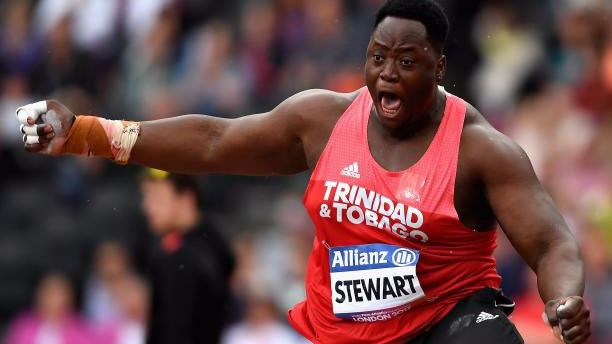 Olympian and World Champion Akeem Stewart broke his own national shot put record over the weekend at the Tobago Falcon Games. The Games, held at the Dwight Yorke Stadium saw Stewart throw 20.04 metres which is also a Pan-American qualifying distance. 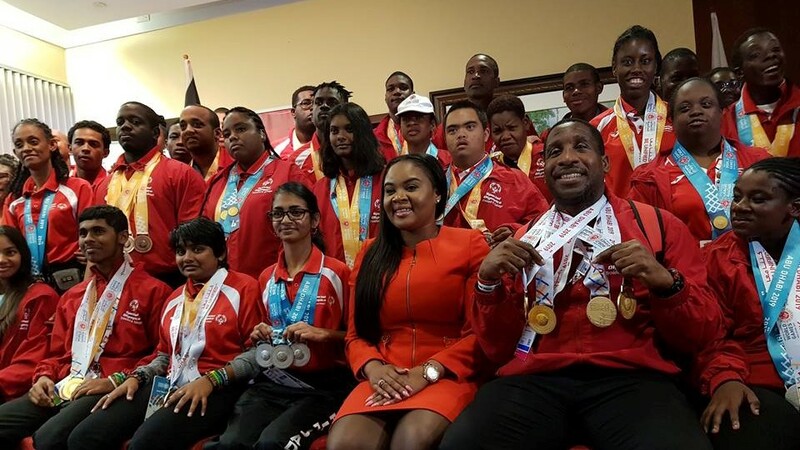 The para-athlete is set to compete at the World Para Athletics Championships in Dubai from November 7 to 15. 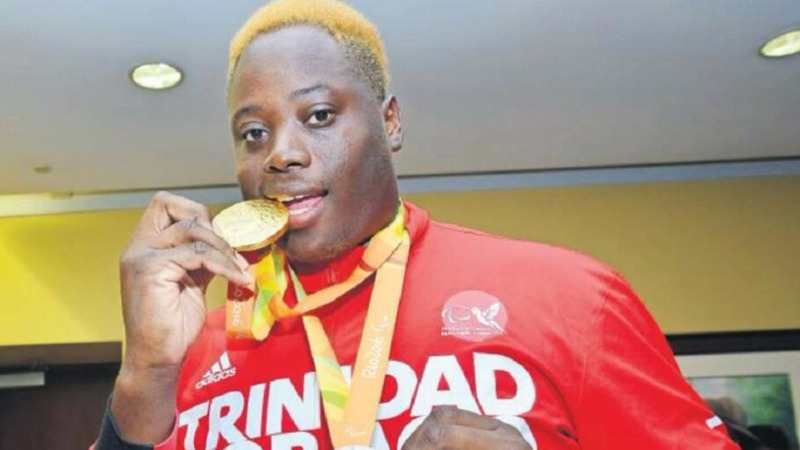 Stewart was named the 2016 Sportsman of the Year at the Tobago House of Assembly Sport Award and is the first national athlete to win a gold medal at the 2015 Parapan American Games in Toronto.